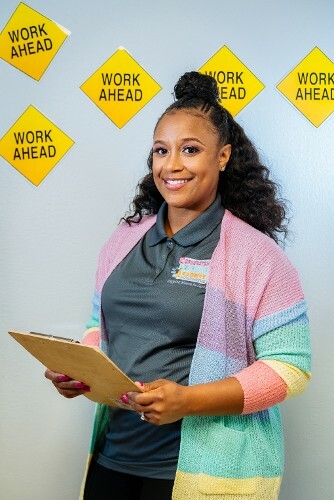 Welcome to Cornerstone Learning Academy & Childcare LLC! Our 5000 square foot facility is the perfect destination for your child’s early development. We offer an array of educational and enrichment programs as well as extracurricular activities. Call to check for availability for your child today! 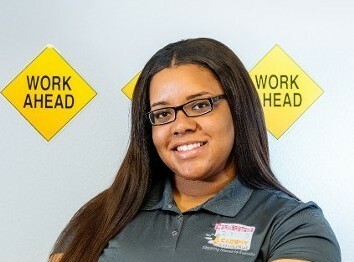 Cornerstone Learning Academy & Childcare LLC follows the curriculum set forth by the Appelbaum Training Institute. In addition, our staff is required to have a minimum of two years of child care experience, Pediatric CPR, First Aid, and TB skin test. Over 40% of our staff is a certified CDA (Child Development Associate). A healthy dose of vitamin D is essential to the development of strong bones. Our amazing outdoor playground gives our little ones the opportunity to run around, explore, and most of all have fun! Our Pre-K graduates leave our academy well equipped with the tools to be successful in private or public schools. Contact us in Houston, Texas, to learn more about our child care center.